The presents are unwrapped, the holiday feast is over...it's time to relax!!!! Finally! Don't know how? Have no fear! 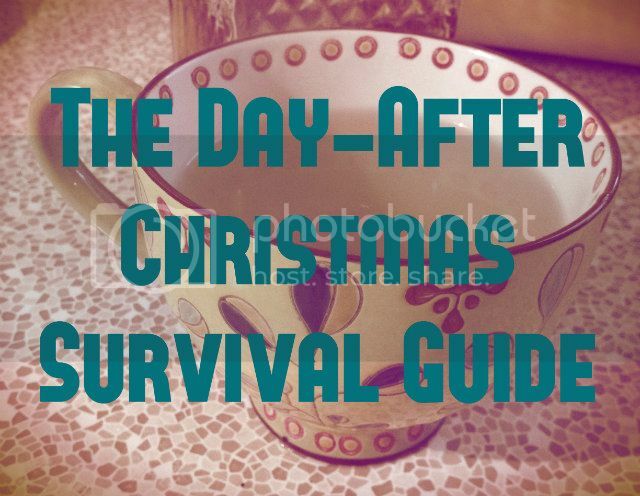 Your Day-After Christmas Survival Guide is here! 1) Stay in your PJs - It's ok to be lazy today. Stay comfy, my friends! 2) Make a nice warm drink. 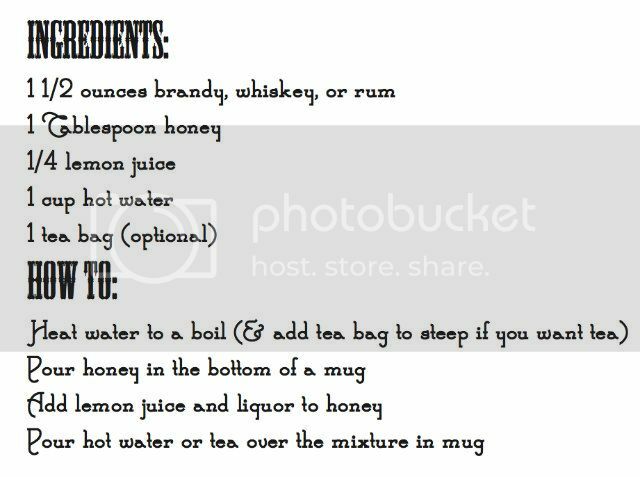 Coffee, hot tea, OR the hot toddy is my favorite & (you're in luck) there's a recipe below! 3) Put on some relaxing, home-style tunes. 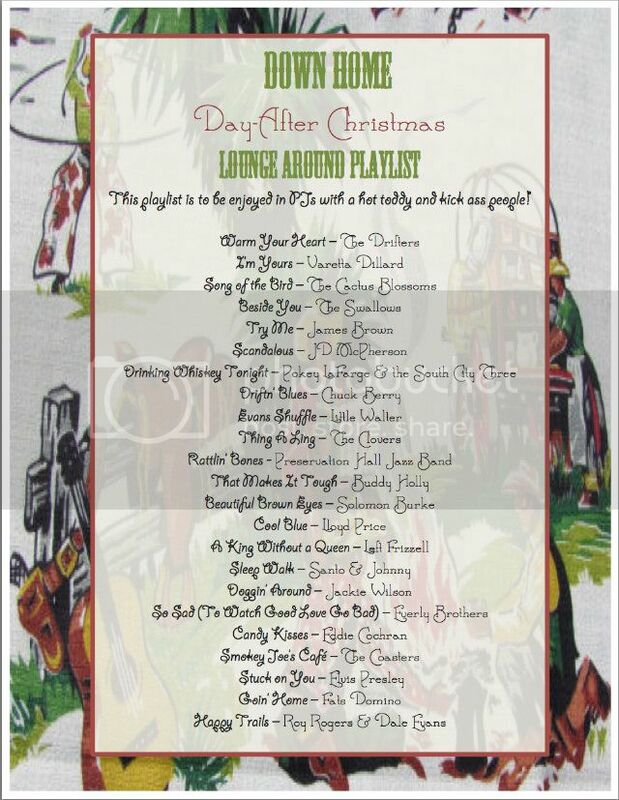 If you wanna make it super simple, check out my Down Home Day-After Xmas Playlist attached below! 4) Unplug! Just for a little while. There's too much to investigate on the internet that can cause worry and stress. If you're home for the holidays talk with your friends and family for a few hours instead of watching TV. Read a magazine or book for a few hours. Draw, paint, create something. Turn off your brain a little and focus on the important things in life.